Do you think it’s time you amped up your poker game with a poker coach? 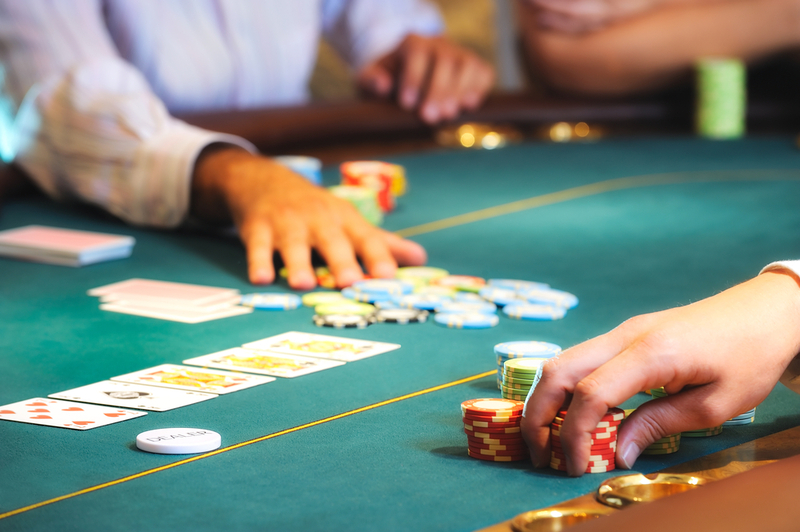 Poker ‘Sit n’ Go’ tournaments – what they are and how to beat them! Texas rules online poker – but do you know the rules?